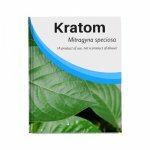 Kratom tea leaf, powders and tea extracts come from the leaves of the Mitragyna speciosa tree. 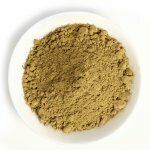 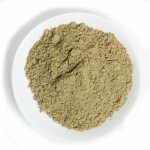 From the popular Bali strain of the species to more specialized and exotic strains like Maeng Da Thai, White Vein Borneo & Green Malaysian, Kratom has attracted growing popularity in the Western world. 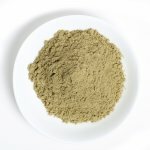 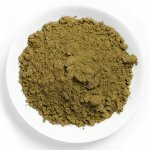 Phytoextractum works to bring you the highest-quality Kratom available in the world at prices you can afford. 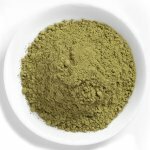 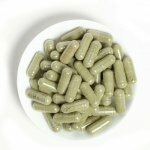 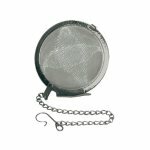 Use coupon code GET-KRATOM for 10% off your order total!